The professionals at Dunn & Niemann Real Estate of New Lenox are committed to helping each individual client with their home buying or selling process. We understand how this part of life can get stressful, no matter how exciting it is at the same time. When you need an experienced real estate agent to guide you through each stage of finding your dream or marketing your current property, we are here for you. Get to know our team below. If you have any questions or you would like to schedule an appointment to get started, contact us us today. Betty Dunn has been in the Real Estate business since the early 1950's. 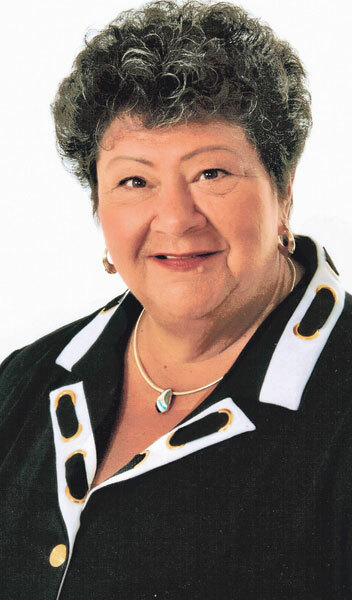 She was the first female Real Estate Agent in the LincolnWay community. 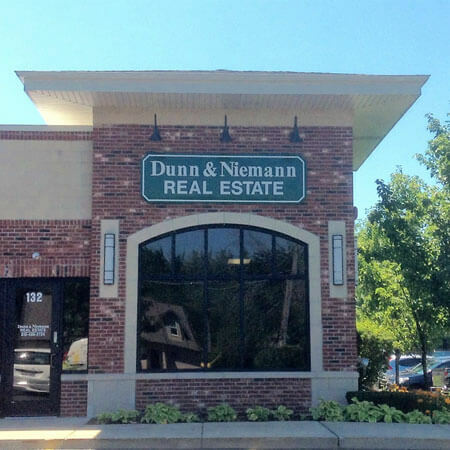 Her commitment to, and her personal relationships with her clients, is a testament to why Dunn and Niemann Real Estate is still a strong leader in the LincolnWay Area Real Estate Market. 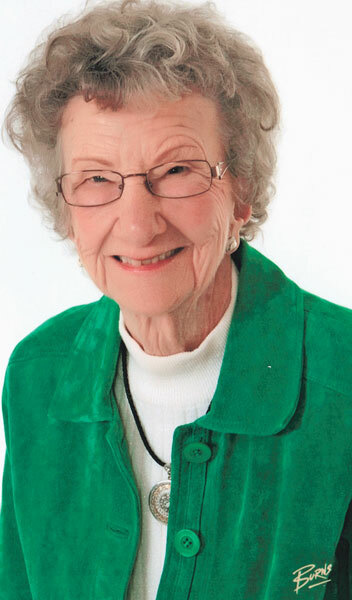 Judy Niemann is a life long resident of the LincolnWay community. She joined with her mother, Betty, in the Real Estate business more than 50 years ago. Her commitment to her clients is evident through her dedication, loyalty and personal service to them. Judy and her team are the reason why people choose Dunn and Niemann Real Estate – It's a name you can TRUST! 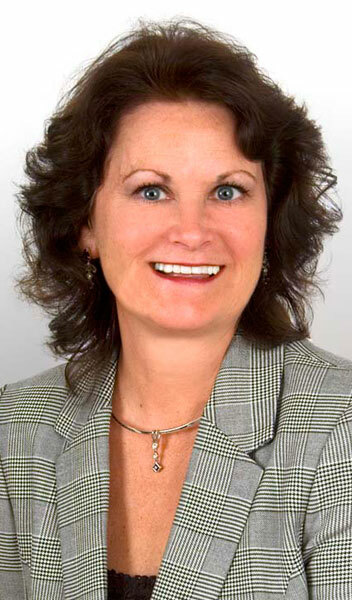 Cheryl Colanto joined the Dunn and Niemann team in 2010. Having worked for a larger firm, she embraced the personal service, one on one contact with the clients, and the attention to detail the company had to offer. She will be with you from the 1st phone call to keys in hand-- every step of the way!